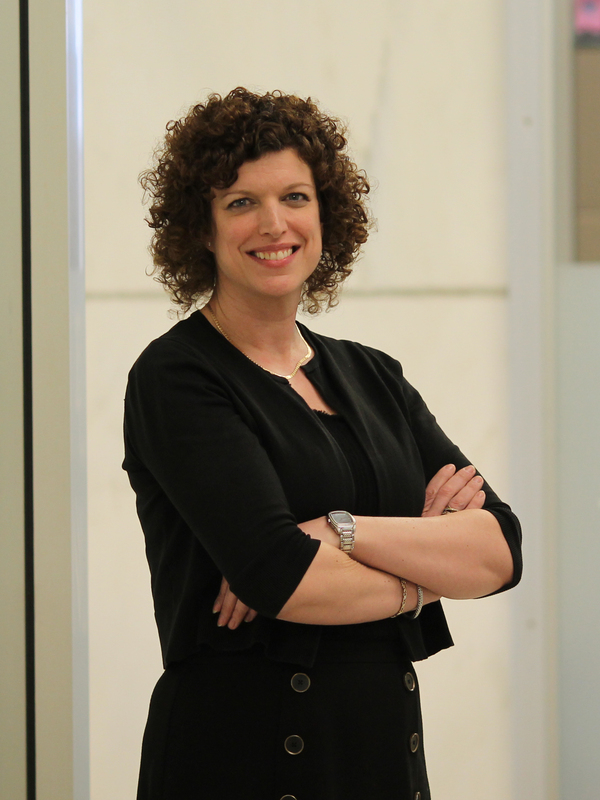 The grant, which totals nearly $3 million, allows Dolan and her collaborators, including Stacy Ryan-Pettes, Ph.D., assistant professor of psychology and neuroscience at Baylor, to develop and implement new training methods in assessment and diagnosis for counselors and social workers, ultimately leading to improved outcomes for their patients. Therapists and counselors commonly use evidence-based treatment (EBT) methods, which are interventions that have been validated through scientific studies to be effective for treating a particular disorder. 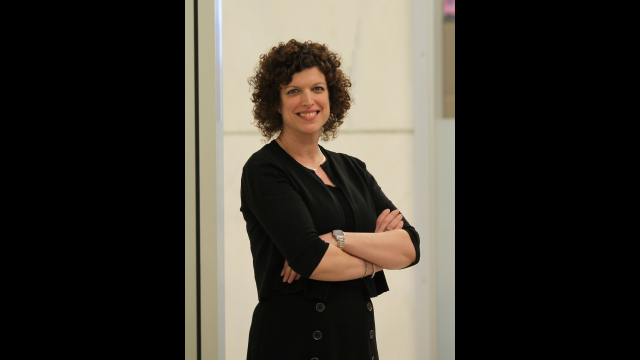 The problem, Dolan said, is that therapists often deploy these treatments without first using evidence-based assessments (EBA), diagnostic methods that are grounded in the most current scientific knowledge. These informal evaluation techniques, while faster and more cost-effective than formal, instrument-based assessments, can cause clinicians working with abused and traumatized children to overlook certain disorders in favor of other more obvious problems. Jeff Wherry, Ph.D., associate professor of psychiatry at University of Texas Health Science Center at Tyler, is the co-investigator on the grant. Wherry is the “subject matter expert” on the project, Dolan said, owing to his extensive background in evaluation and assessment of evidence-based practices. Over the course of five years, Wherry said they hope to train more than 800 clinicians and doctoral students in evidence-based assessment of abused and traumatized children. 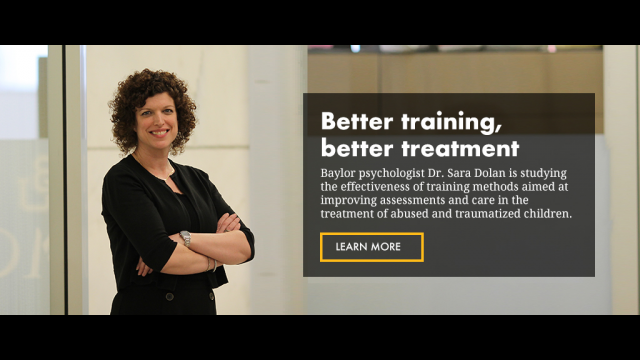 While the immediate goal of the grant-funded project is to evaluate the effectiveness of different methods of training providers, Dolan said the work represents one piece of a larger part of Baylor’s mission to impact lives positively through research. “This is a way that Baylor can influence scientifically based practice in our community. It is giving us an opportunity to have a really big impact and to have Baylor’s name on that impact,” Dolan said. The project is a great example of the goals articulated in the University’s academic strategic plan, Illuminate, said Kevin Chambliss, Ph.D., interim vice provost for research at Baylor. “Research like Dr. Dolan’s helps us meet our aspiration of reaching R1 status and becoming one the nation’s top research institutions while strengthening and deepening our Christian commitment,” Chambliss said.